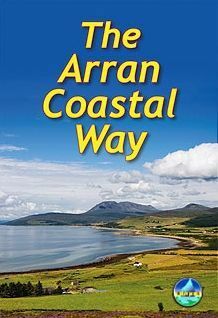 The Arran Coastal Way is perhaps Scotland's finest circular long-distance trail, running 65 miles (104 km) around the Isle of Arran in a memorable week-long hike from Brodick. It's accessible from near Glasgow by the Ardrossan ferry. Famous as `Scotland in miniature', Arran is rich in scenery, castles, caves and standing stones. The walking is varied, from mountain paths to deserted beaches, from minor road-walking to boulder-hopping, and in places it is refreshingly rugged. Arran's wildlife is uniquely approachable, and its residents welcoming. Our first edition was thoroughly updated for 2011 with route updates.